The cover-up is always worse than the crime, and Martha Stewart was no exception. Most people remember the Martha Stewart case as being about insider trading. However, her trial and conviction was for obstruction of justice, making false statements and conspiracy for lying to investigators. The author, television personality and entrepreneur served five months in prison after her 2004 federal conviction. Now President Donald Trump may pardon her for those crimes. He told reporters on Thursday that he is considering pardoning both Stewart and former Illinois Gov. Rod Blagojevich. Both appeared with Trump on his show "The Apprentice." In December 2001, Stewart sold almost 4,000 shares of ImClone Systems, headed by her friend Samuel Waksal. The problem was that she did it the day before the company announced an FDA ruling about one of its cancer drugs that sent the price of ImClone plummeting. She never faced criminal insider trading charges for the sale, although she later paid $195,000 to settle civil charges with the Securities and Exchange Commission. Her criminal case revolved around charges that she lied to authorities during an investigation of that sale. 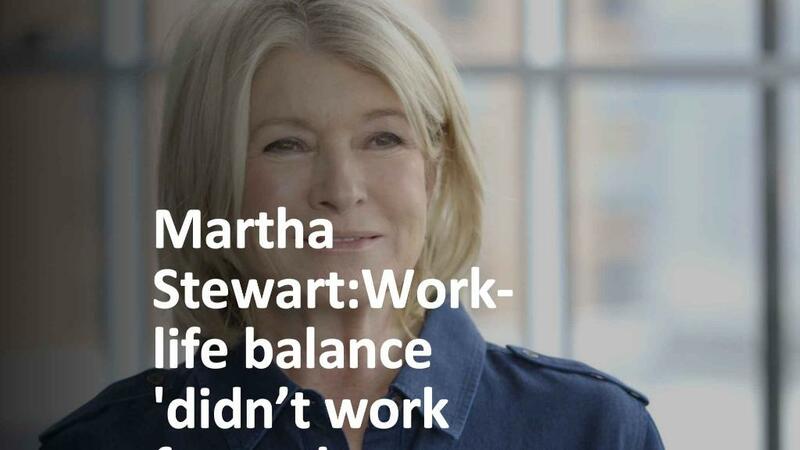 As a result of the charges against her, she lost her position as CEO of the company she founded, Martha Stewart Living Omnimedia. She eventually returned to the firm but sold it in 2015 for about $355 million. Her stake in the company was worth nearly half of that amount. She remains its chief creative officer. Martha Stewart's office was not immediately available for comment for about Trump's possible pardon. Stewart told CNNMoney during the 2016 presidential campaign that she would vote for Hillary Clinton and had harsh criticism of Trump. "There is so much to know and so much to learn and so much diplomacy and kindness and introspection that goes with that kind of job. And it does not exist in the world of Donald Trump," she said. The President's comments about a possible Stewart pardon came hours after he tweeted that he would pardon the conservative author and filmmaker Dinesh D'Souza for a violation of campaign finance law. Last week, Trump also pardoned the deceased boxer Jack Johnson. -- CNN's Chloe Melas and Jeremy Diamond contributed to this report.